If a man contacts you and says he is the third-string quarterback for the Philadelphia Eagles, be suspicious. 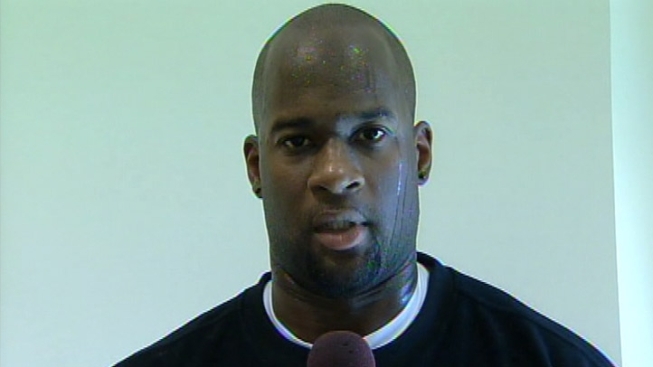 The agency that represents veteran NFL quarterback Vince Young says its client is being impersonated by a man in the Washington, D.C area. "I heard that he has been taking money, taking pictures with little kids at hospitals," Young said on Monday. "It's been real sick." EAG Sports Management company said in an email that it had become aware of a man posing as the quarterback in the D.C. area. According to EAG Sports Management agency, since June the man was collecting money for appearances as Young, "conning unsuspecting women and some men into believing his scam." Police told the NBC station in Washington they had been contacted by Young's agency and were looking into the report. A security representative from the NFL said it was also looking into the agency's claim. "I want to get it out there to the news and everybody to keep a watch out for this guy," Young said, "because he's not me."